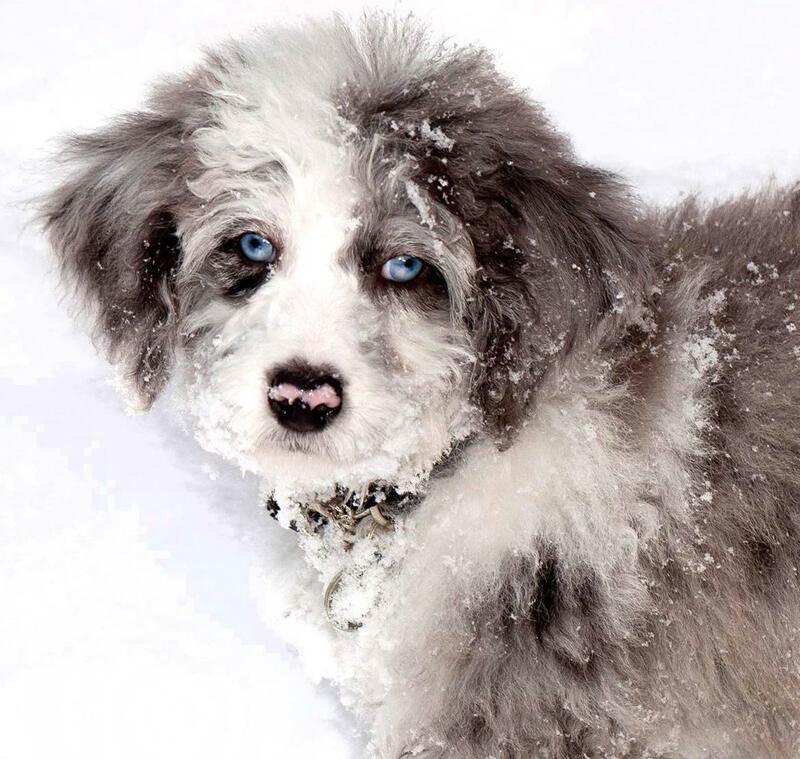 Hybrid dogs, such as the Mini Aussiedoodle, can develop health problems, so it is important to pay attention to your new pup, especially since health concerns come from both the Australian Shepherd side of their genes and the Poodle side. Some of the most common health conditions to watch out for include patellar luxation, hip dysplasia, bloat, epilepsy, hypothyroidism, allergies, and eye disease. Patellar luxation occurs when your Mini Aussiedoodle’s knee cap slides out of place and dislocates. This condition can cause strain on the knee and is painful for your pup, especially when weight is placed on the dislocated knee. This condition is more common in females than males. Hip dysplasia is another condition that your Mini Aussiedoodle may face, and this occurs when the hip joint does not fit into the socket properly or is of an abnormal size. When hip dysplasia is present, the cartilage that protects the joint is quickly worn down and can place painful pressure on the hip. Epilepsy is another disease that your Mini Aussiedoodle may develop and is caused by a genetic condition, but can be caused by other conditions such as diabetes or even thyroid conditions. Hypothyroidism is a known condition that may be present in your pup and is usually diagnosed through a blood test at the vet’s office. This condition can cause dogs to either be obese or underweight. In addition to weight issues, dogs who have this disease will often have skin conditions and hair loss. One condition, known as bloat, can be fatal if not caught in time. This dangerous condition happens when your dog’s stomach fills up with fluid, gas, or food. 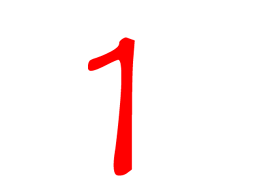 These substances make the stomach expand and will place unnecessary pressure on other organs of the body. If bloat occurs, it can be deadly. Lastly, you may find that your Mini Aussiedoodle suffers from eye diseases or even allergies. Allergies often affect the skin and can result in itching and hair loss. The Mini Aussiedoodle’s expected lifespan is 10 to 15 years. The Mini Aussiedoodle can be best described as an intelligent, loving, and loyal pup. Your new dog will work hard to please you, day in and day out. 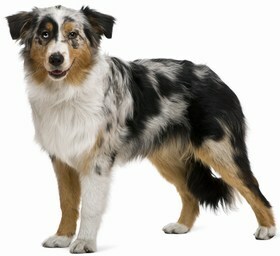 This breed is known for being an excellent addition to any family, especially those with children and other pets. The Mini Aussiedoodle is often described as being quite affectionate, so prepare for cuddles in bed, on the couch, or even while you rest on the floor. This breed is also known to be protective of the ones it loves, but this does not mean that the breed is aggressive. In fact, the Mini Aussiedoodle and the act of being aggressive do not pair well together. When considering this breed for your home, it is important that you have a yard for your new pet to play in as the Mini Aussiedoodle can get bored easily, which may lead to destruction of the home. The Mini Aussiedoodle is considered easy to train, but it is important that your dog is socialized with other dogs and people at an early age. As with any dog, proper training will pay off, and your pup will respond to your commands. It is important for you to remain consistent and firm when training your Mini Aussiedoodle. This breed does not require extensive training techniques or methods and quickly adapts to please his or her owner. The Mini Aussiedoodle is a fantastic choice of dog for those who suffer from allergies because this breed does not shed a lot. 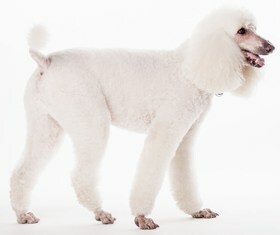 While shedding is minimal, it does not mean that this breed does not require any type of grooming. It is important for you to brush your Mini Aussiedoodle’s coat two to three times per week to keep out any mats or tangles. Your Mini Aussiedoodle may need to go to the groomer once a month or so, as his or her coat grows out and depending on how short you want the coat. Your new pup will need to have his or her nails trimmed on a regular basis to ensure that splitting or breaking of the nails does not occur. Nails that are too long are painful for dogs. In addition to nail trims and coat brushings, you should clean your pup’s ears once or twice a month and look for any signs of infection. You should also check his or teeth and make note of any discoloration or buildup. When it comes to your new Mini Aussiedoodle, you want to feed him or her a high quality food that is not made with chemicals or by-products. The best dog food for your pet is made with wholesome ingredients such as chicken, beef, rice, and vegetables. Your pup will need to eat twice per day; once in the morning and once at night for a total of two and a half cups of dog food. You should avoid wet food as part of your dog’s regular diet because it can lead to upset stomach, a buildup of plaque, and bad breath. Looking for a Miniature Aussiedoodle? A Mini Aussiedoodle should always come from a reputable breeder to avoid health problems with your new bundle of joy. When bringing home a Mini Aussiedoodle from a breeder, you can expect to pay anywhere between $600 and $1,800 per puppy. Puppies need to receive veterinary care from the time they are born and throughout their life. For regular vet checkups and vaccines, you can expect to pay between $400 and $600 annually. Ranking takes into account a few basic factors including cost, skill level needed, high vs low maintenance and how critical regular training is to success. The Mini Aussiedoodle is a wonderful family dog but does require some exercise to avoid chewing and destruction within your home. 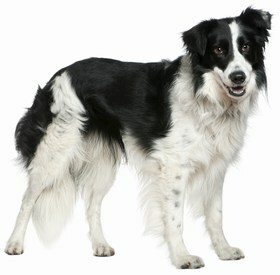 This breed is considered easy to train and responds well to his or her owner’s commands. This particular breed ranks a 1.